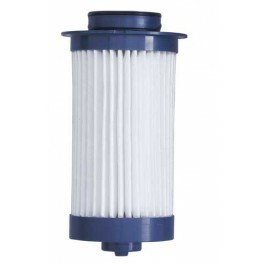 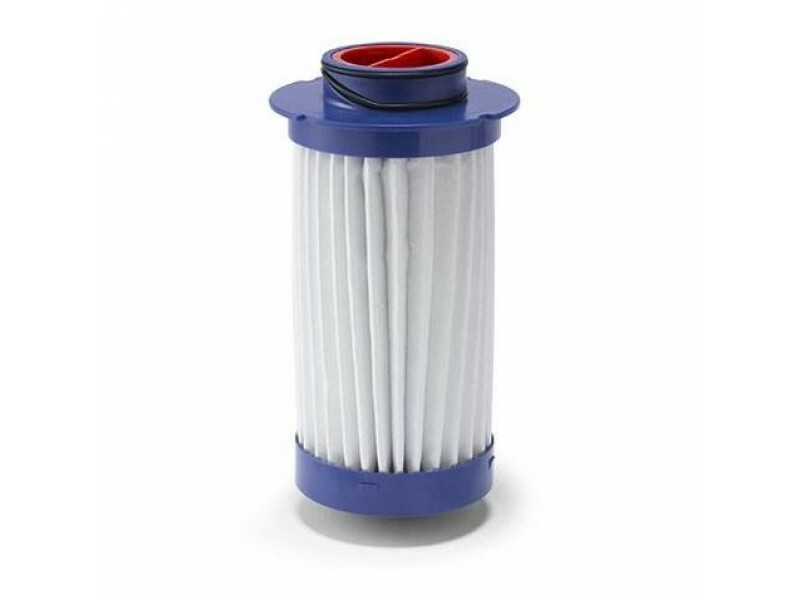 Stick a new Katadyn Vario Replacement Cartridge in your Vario Water Filter and your water will taste as fresh as possible. 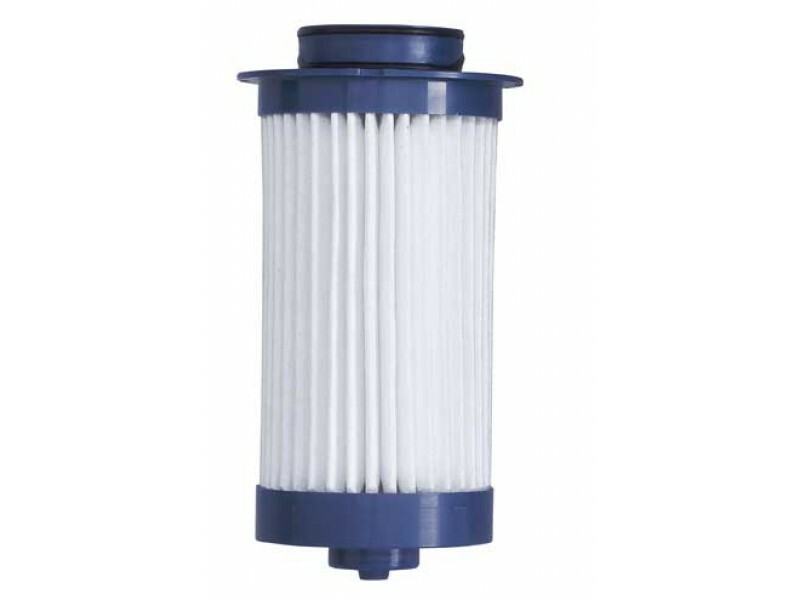 Each Vario Replacement Cartridge can handle up to 500 gallons (1875 liters) of water. 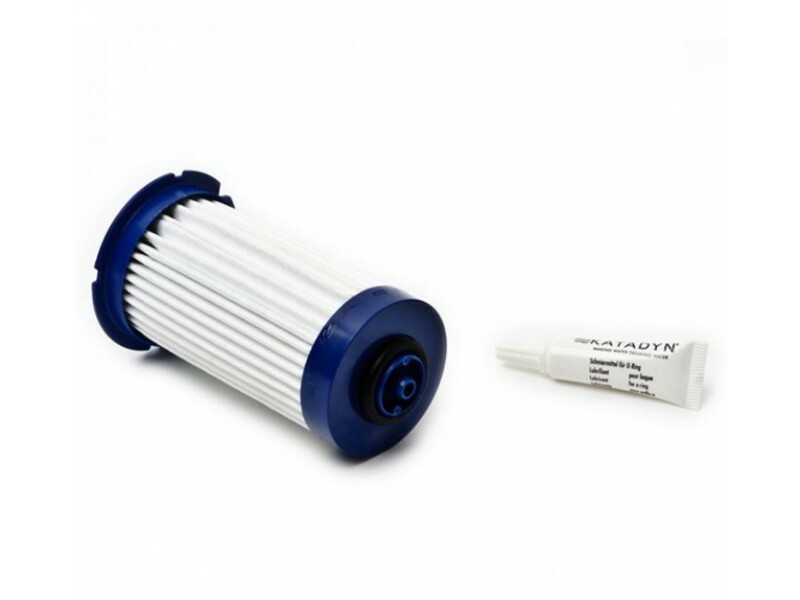 So if you've had your existing cartridge for a while, and your water has begun to taste a bit funky, just switch out your old cartridge for the Katadyn Vario Replacement.